Proper estate planning through the development of a will or trust is crucial for protecting your assets and ensuring your final wishes are carried out. If you create a will to define what should happen to your property and assets, then the estate must go through a probate process. Probate is a court process that determines how to distribute property and assets after a person has died. Probate can be time-consuming, complicated, and possibly costly. If you establish a trust, all of your assets are contained in the trust and can be more easily passed to the beneficiaries as specified without going through probate. A trust can even continue to hold property or assets for the benefit of certain beneficiaries, such as minor children who cannot legally take ownership of their inheritance until they reach adulthood. While directives in a will can only go into effect after death, a trust takes effect as soon as it is created. A will is a legal document that directs your property and assets to certain individuals or organizations and appoints a legal representative to carry out your wishes. A trust can be used to distribute assets or property before or after death. It’s a legal arrangement through which one person or institution, called a trustee, holds the legal title for the beneficiary. A trust can have beneficiaries that receive income from the trust during their lives or beneficiaries that receive whatever is left over after the first set of beneficiaries pass away. Have You Lost a Loved One? When do you need a Probate Attorney? It can be overwhelming for grieving family members to think clearly and make sure they are on board with carrying out the instructions of a will or a trust. Our team of attorneys can help ensure the process goes smoothly and resolve any conflicts that might arise among family members. If there is no will or trust in place, we can help you prepare and participate in the probate process to ensure the best possible outcome. Notify government agencies and other interested parties of the death, including the Social Security Administration, insurance providers, creditors, and banking institutions. File appropriate paperwork with local probate courts. Locate and create an inventory of assets as outlined in the will or trust and get assets appraised, if needed. Pay bills, manage estate bank accounts and investments, and satisfy any debts owed by the estate. Work with the Internal Revenue Service to make sure any tax issues are resolved. Contact beneficiaries and help to resolve any disagreements that may arise. Transfer assets to beneficiaries as outlined in the will or trust. Provid support to the personal representative, executor, or trustee of the estate. How Long Does it Take to Close Out an Estate? 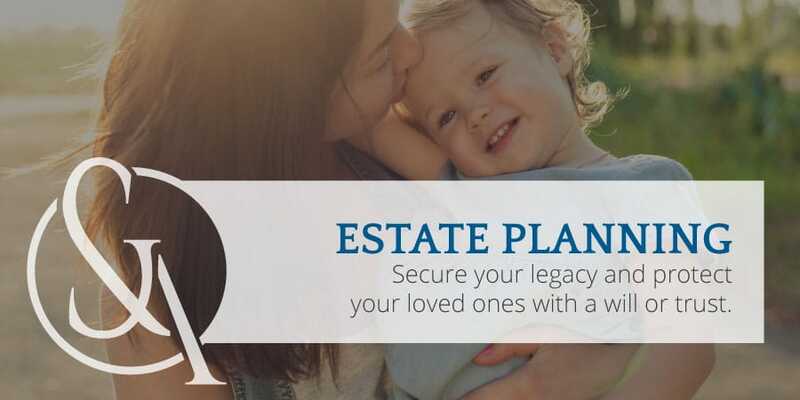 Generally speaking, unless there are major complications or the will or trust is contested in some way, it will take about six months to handle all of the tasks associated with discharging an estate. 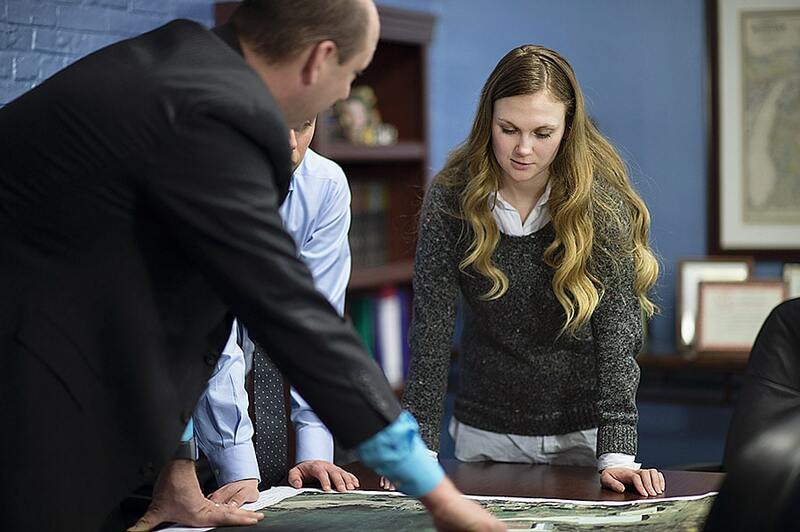 Our team of attorneys can ensure that all of the necessary tasks remain on track and are accomplished with compassion and respect for all parties involved. If you have recently lost a loved one and are trying to manage his or her estate, the attorneys at Stimpson & Associates can help bring clarity to the situation. We will sit down with you and explain your options in plain and simple terms. We will also offer sound and practical legal advice so you can make an informed decision. If necessary, we can facilitate a dialog among the parties and help you come to an agreement on a resolution. Ultimately, you are in the best position to decide how to manage your loved one’s affairs. Our attorneys are trusted advisors who will make sure you have all of the information you need to proceed with confidence. 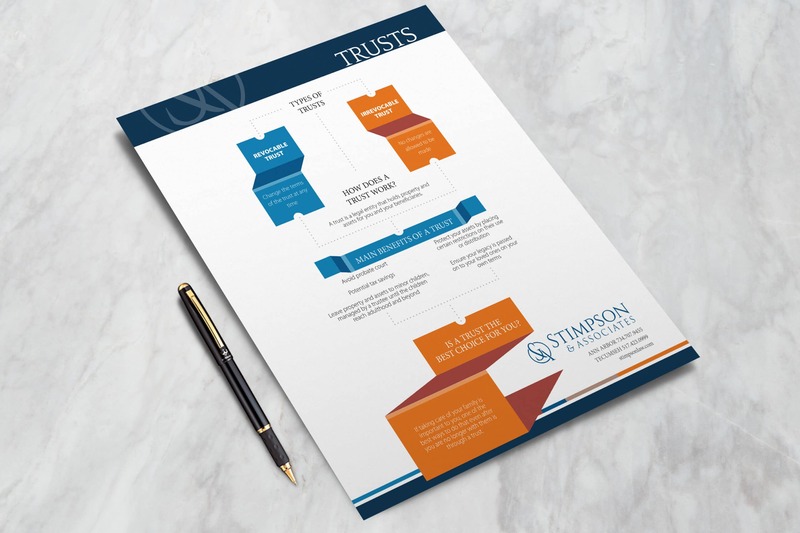 If you are looking for knowledgeable and reliable attorneys to help you administer a will or trust, call Stimpson & Associates for a complimentary consultation in Ann Arbor 734-707-9455 or Tecumseh 517-423-0999.